Subsequently to a flyover of Yoko plots in 2014 and ground control surveys in 2015, R&SD teams have recently carried out a flyover of two 9 ha-plots in the Yoko Forest Reserve located south of Kisangani City (DRC). 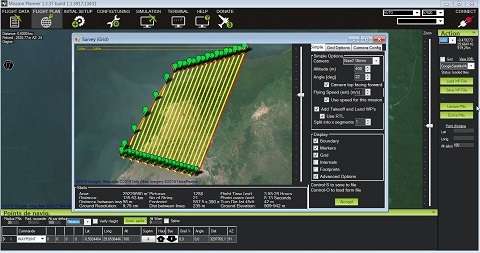 R&SD SIA and R&SD Technology have worked together in May 2016 to perform a quick appraisal of IT Infrastructures at the Faculty of Sciences in Kisangani as well as in at INERA, in Yangambi. 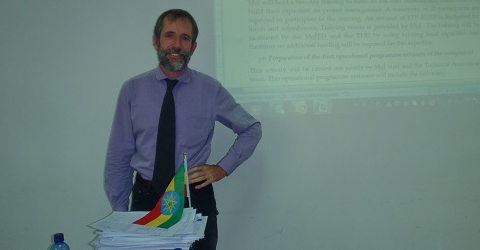 R&SD, in partnership with Fondazione Giacomo Brodolini, an Italian consultancy firm assisted the Government of Ethiopia in its policy to promote private and foreign investments. One activity of FCCC Project deals with appraising the capacity of civil drones in fauna conservation, fauna monitoring more specifically. 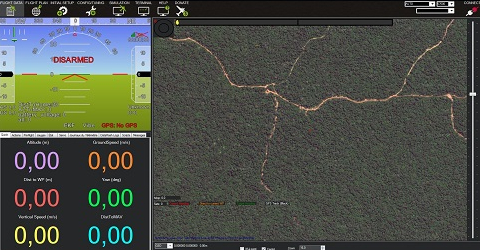 In this scope, an assignment was performed in Virungas National Park with the twin purpose of drone utilization in vegetation mapping and fauna surveys.